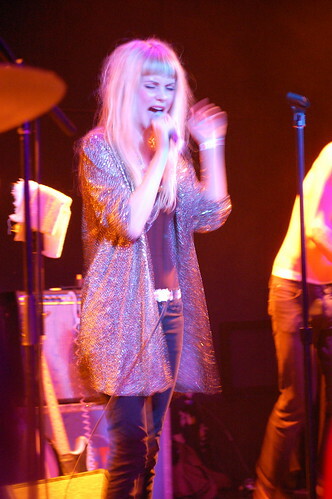 Discussion in 'Celebrity Singers/Musicians' started by TheKiwi, Mar 24, 2009. 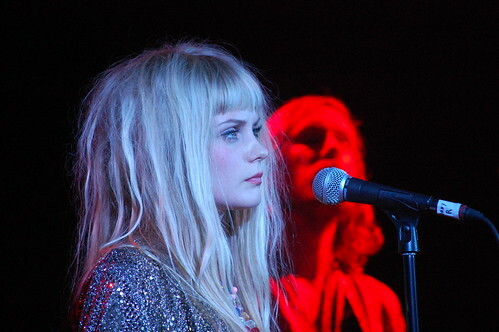 Not only is this an excellent band, but the lead singer (Mette) is totally gorgeous and has really cute style. I think she's just adorable!